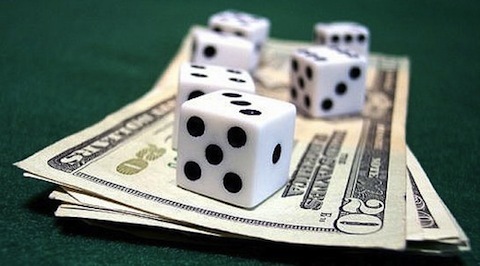 Visa/MasterCard remain one of the quickest and most reliable methods of making a deposit to your online casino account. Firstly, Visa or MasterCard is owned by almost any person. Moreover, any online casino accepts payments made through those payment systems. The biggest advantage is that a payment is made just like a purchase in any online store. The procedure is simple and intuitive. All you need is to have is a payment card. However, this method has one serious drawback. Money withdrawals to Visa/MasterCard usually take up to several days, and there is no way of speeding it up. This is the specifics of these payment systems. Fortunately, there are quicker ways to withdraw your winnings from a casino system. These methods are as easy to use as payment cards. All online casinos offer at least a couple of electronic payment systems that serve as an alternative to payment cards. Here we are talking about such systems, as Webmoney, Yandex.Dengi, QIWI, PayPal, and Skrill. The choice may be wider and is mainly determined by native countries of online casino’s target audiences. To use the services of any of these payment systems, you need to register, confirm your identity, and get access to your account/e-wallet. The registration procedure is simple and takes half an hour tops. The main advantage featured by these electronic payment systems is that money is withdrawn to them immediately. The first payment may take a few days to process, but consecutive transactions are made instantaneously. The important thing is that at many online casinos players have to use the same payment systems to make deposit and withdraw winnings. This is a security requirement. In order to be able to withdraw winnings to your Webmoney wallet, for example, you need to use that system to make a deposit first. The need to replenish your account in a particular payment system may be considered another inconvenience.